Macs can run slowly. My MacBook was recently started to run slowly. 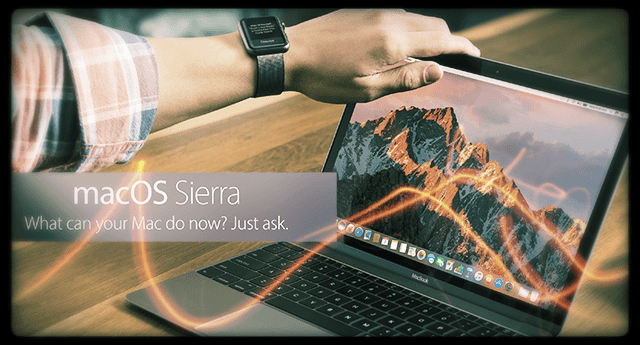 Is your Mac running slow too? This is a common problem. Luckily, this is also easy to fix. 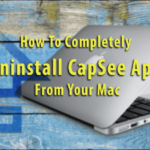 In this post, I am sharing simple tricks to increase your Mac’s performance. 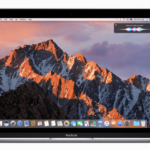 Here are steps for Mac users that can help speed up the computer. So what to do when your computer is too slow? 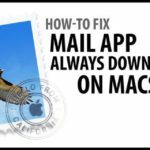 If your Mac is running too poorly, try these fixes. 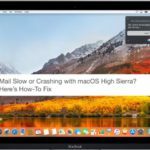 These tips can help you (a) improve your Mac’s performance (b) make your computer run faster (c) increase its speed, and (c) keep it running smoothly. Simply shut down and restart your computer again. 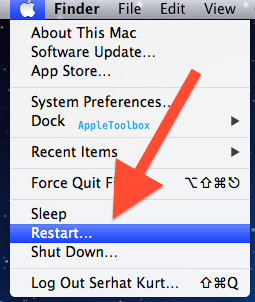 Click the Apple Menu in the top-left corner of the screen and choose “Restart.” Simple but effective. 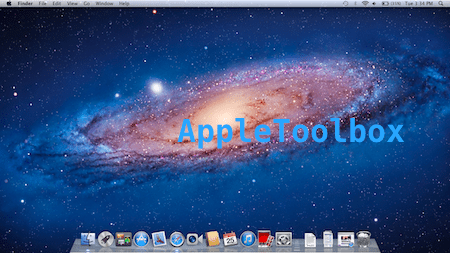 Clean your desktop and remove unused desktop items. 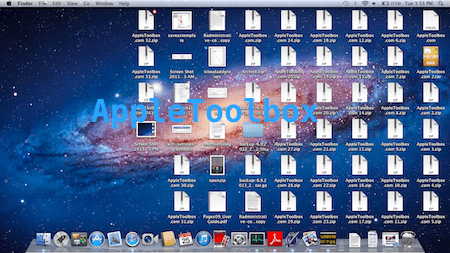 Some apps can cause the processor to work overtime and slow your Mac down. 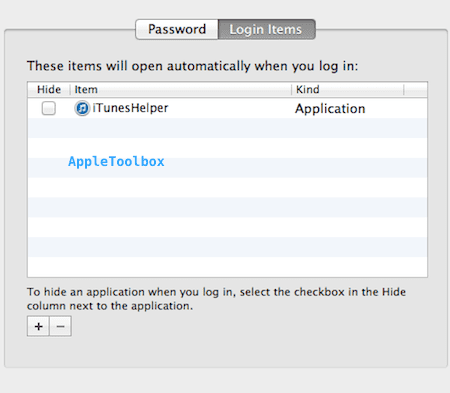 You may want to check Activity Monitor (Finder > Applications > Utilities folder). 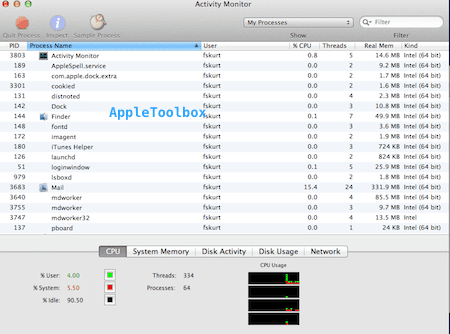 Then look for apps/process that are taking more than 70% of the CPU. Consider closing unused or unneeded applications. You may also want to prevent Applications from opening when you start up your computer. 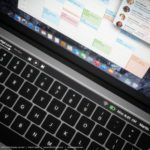 Simple go to System Preferences > Users $ Groups (under System) > Your own user account >Login items. Move items you don’t need to the Trash and empty your trash. 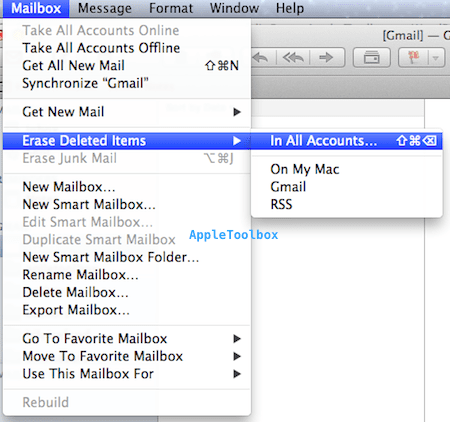 Choose Mailbox > Erase Deleted Items > In All Accounts, and Mailbox > and Erase Junk Mail. Photo, choose iPhoto > Empty iPhoto Trash. 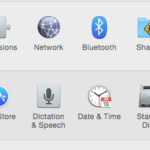 Click downloads then nd choose “Open in Finder.” (or Finder > Downloads) and remove the items you do not want. 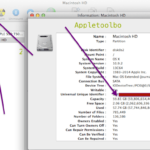 You may want to find your largest files and then compress them (or move somewhere else) to free up space on your Mac.